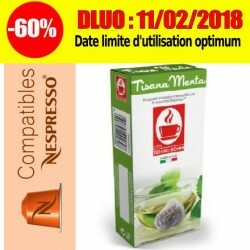 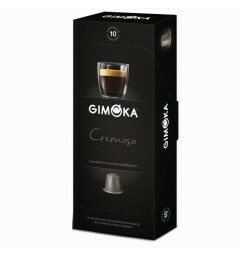 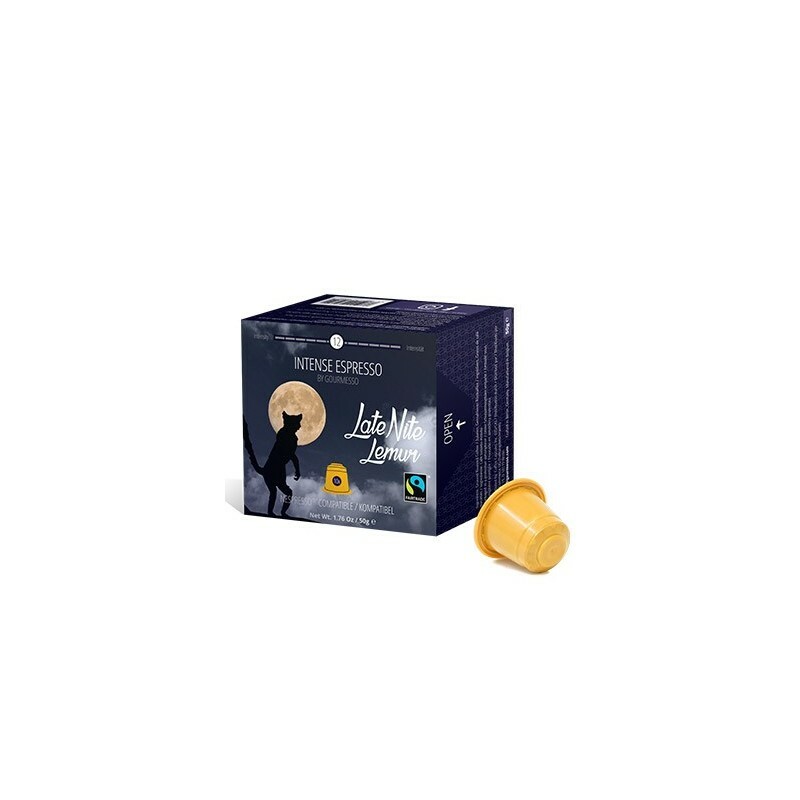 Late Nite Lemur coffee capsules compatible with Nepsresso ® coffee makers of the Gourmesso brand. 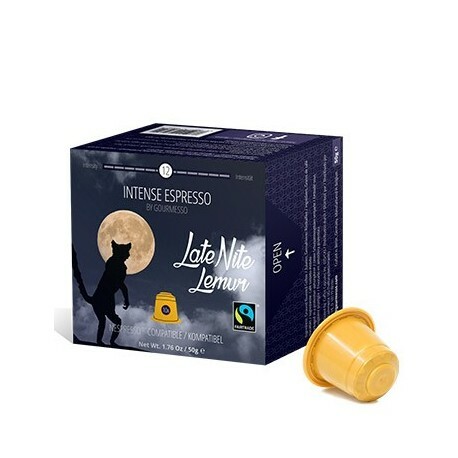 Late Nite Lemur is a blend of Robusta from East Africa and Arabica from South America. 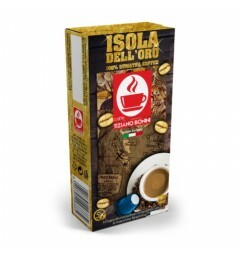 This recipe will surprise you with a spicy touch and then with its rounder citrus notes. 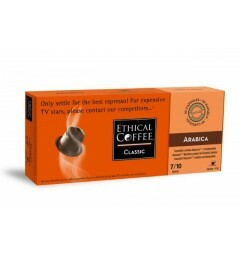 The roasting of this recipe is brown it brings a structured taste and very well balanced.